HSE health cuts – Are Labour TDs 'just throwing shapes'? 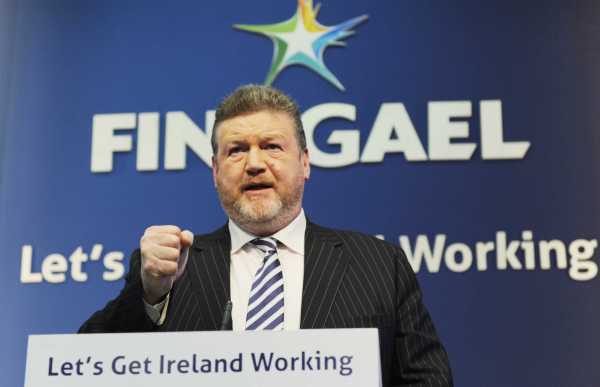 FINE GAEL Health Minister James Reilly’s announcement of a further €130million in cuts to the healthcare budget by the end of the year has led to reports of divisions between the Government’s coalition partners in Fine Gael and Labour. Do you agree with Fine Gael Minister Leo Varadkar’s claim that Labour Party TDs are just “posturing” and “throwing shapes” by publicly raising concerns about the cuts? 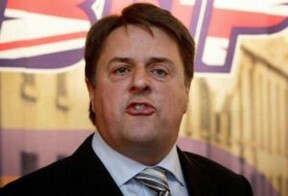 What did Stephen Nolan having BNP leader Nick Griffin on his live BBC TV show achieve? THE appearance of Nick Griffin MEP, leader of the neo-fascist British National Party, at the Orange Order's Ulster Covenant Centenary events at Stormont on Saturday provoked criticism on Twitter. Stephen Nolan invited an unrepentant Griffin on the show to defend his comments.